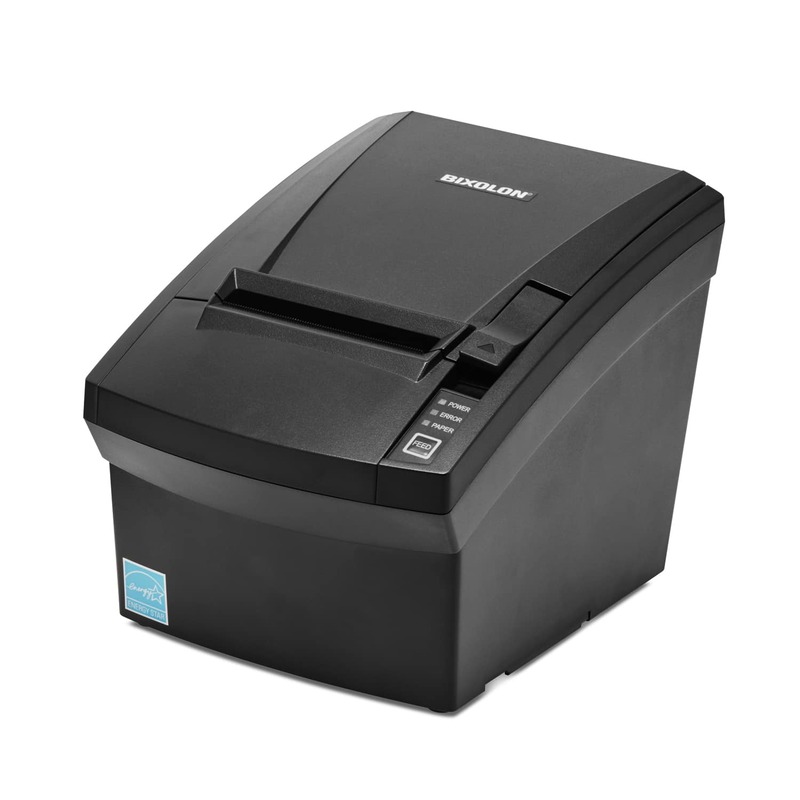 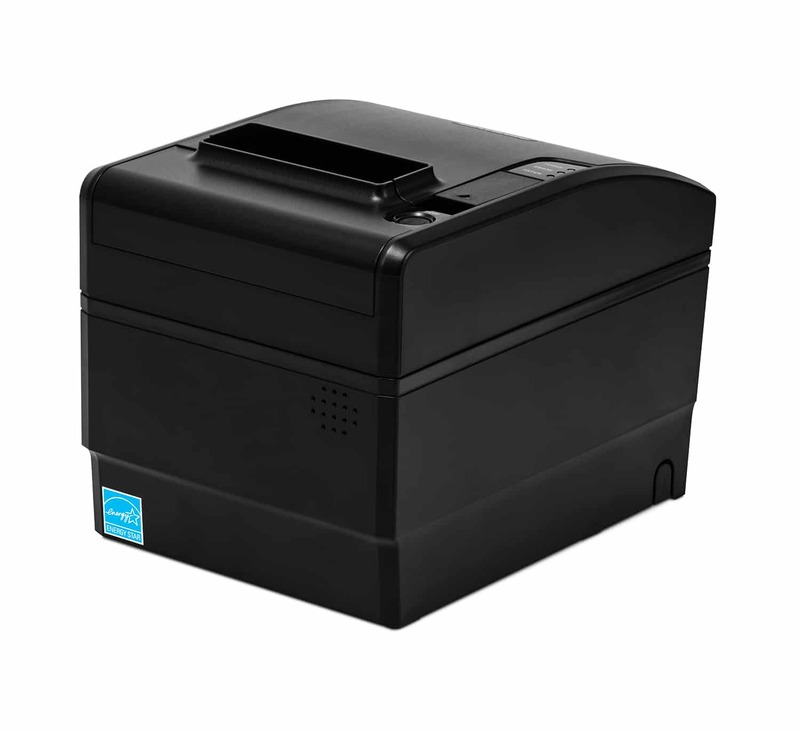 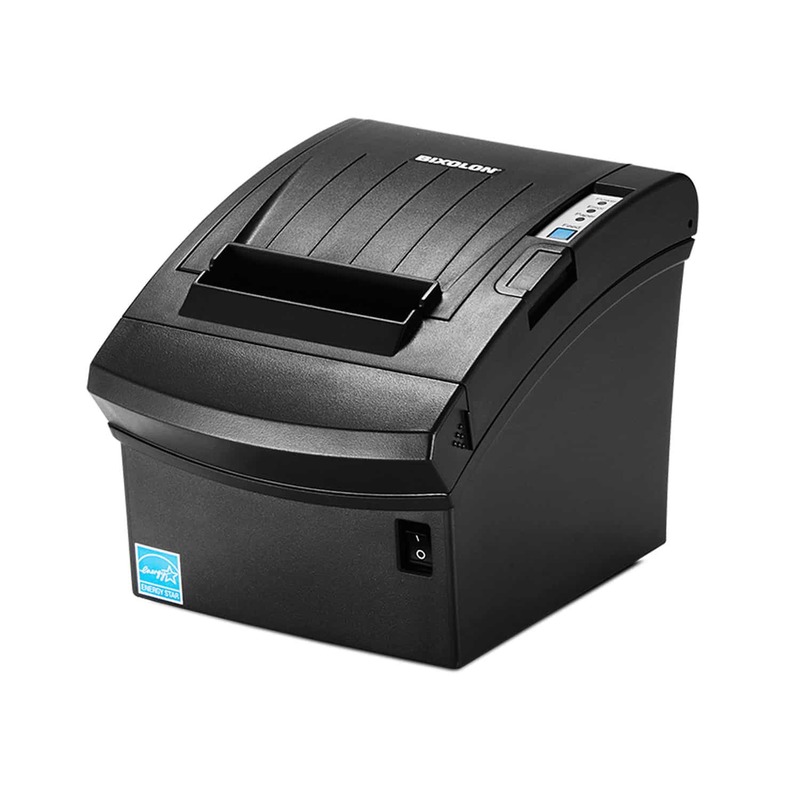 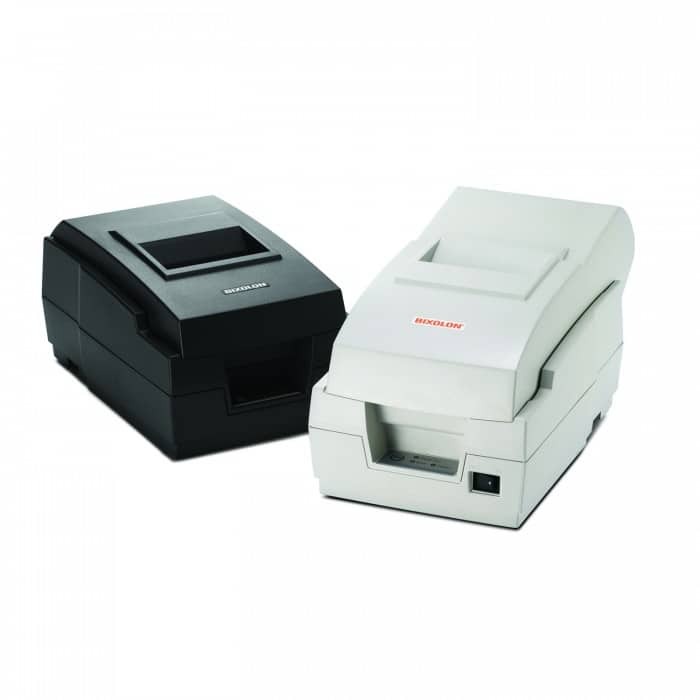 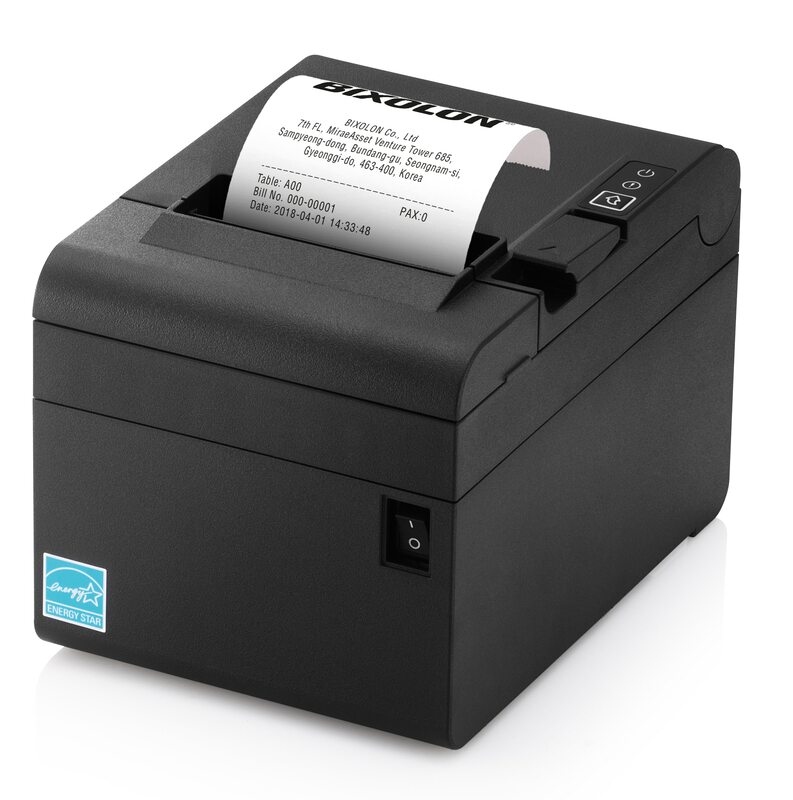 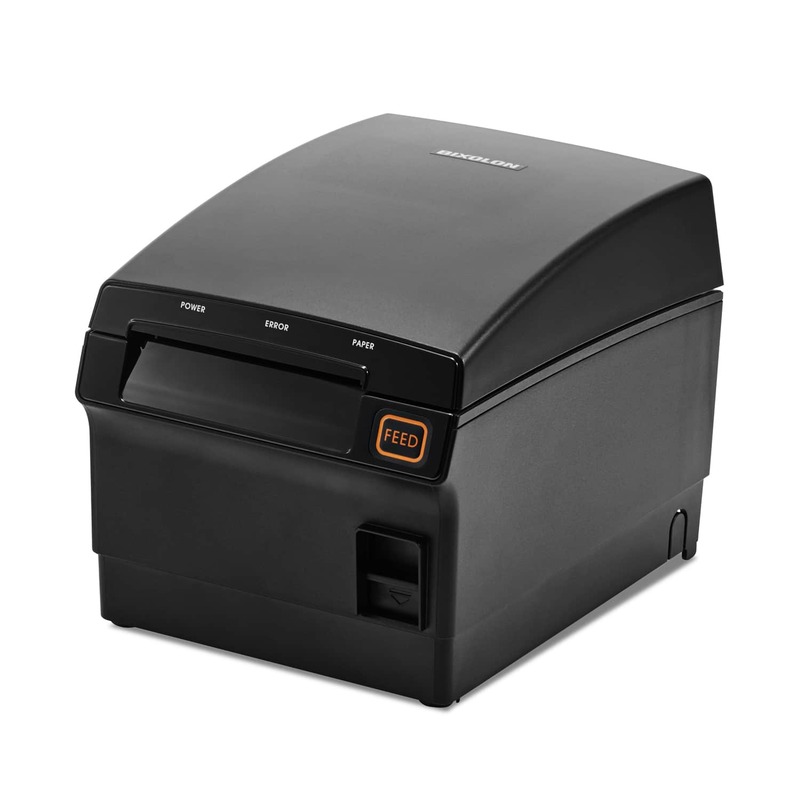 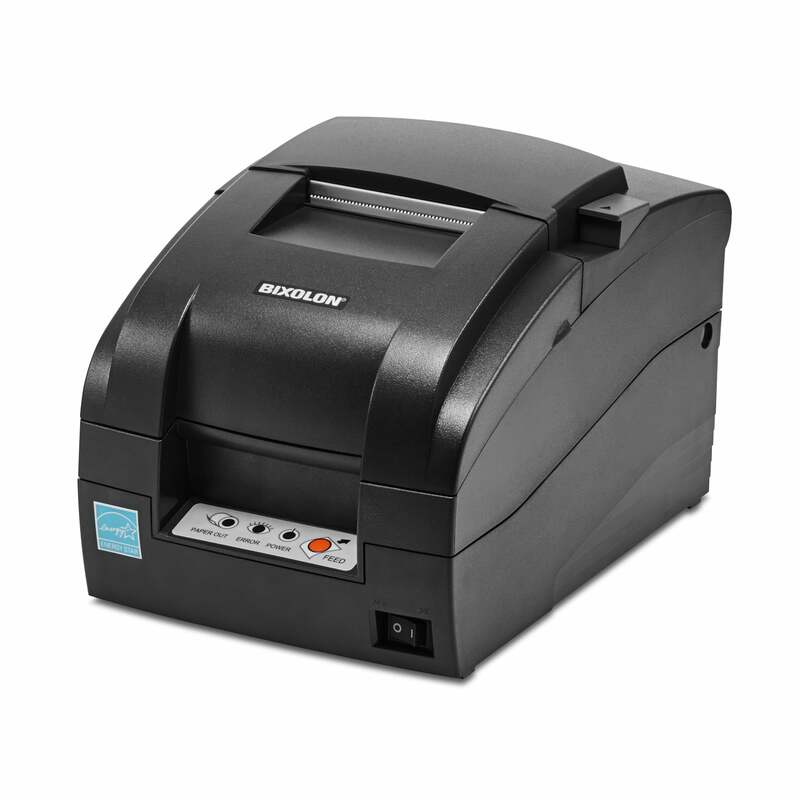 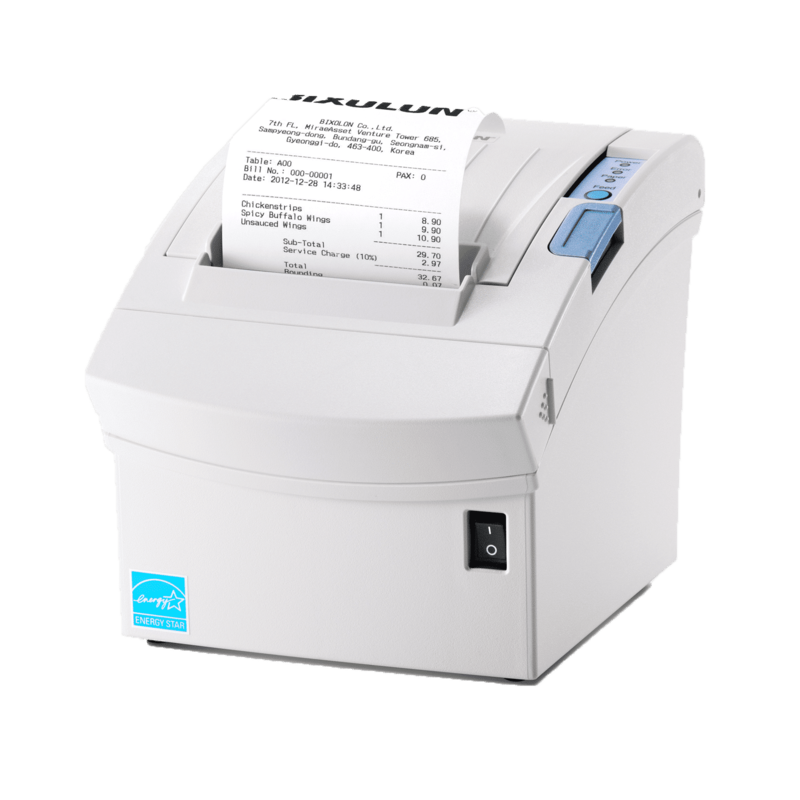 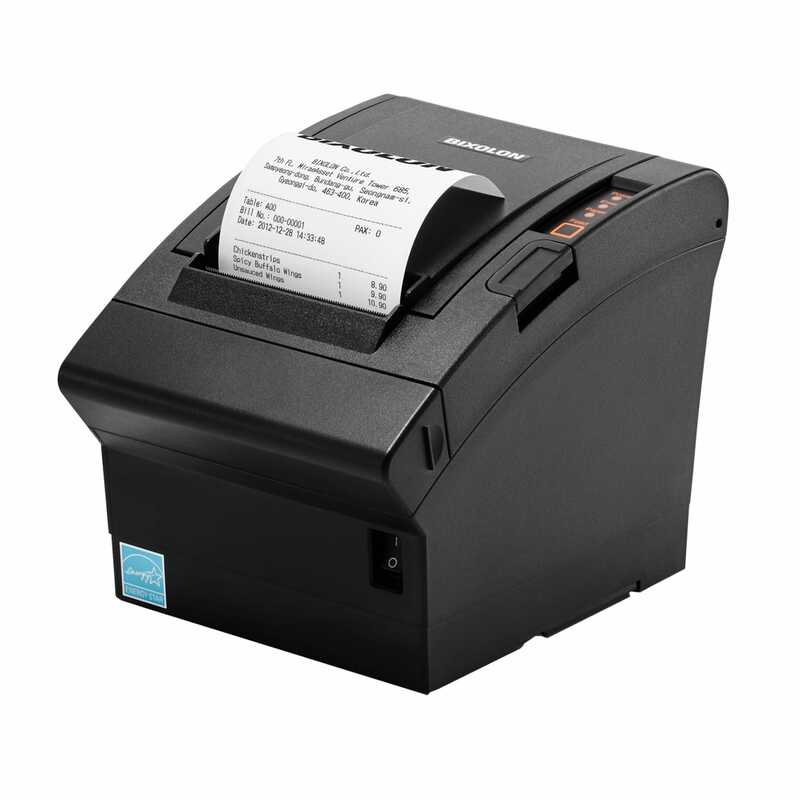 The most innovative range of POS printers on the market. 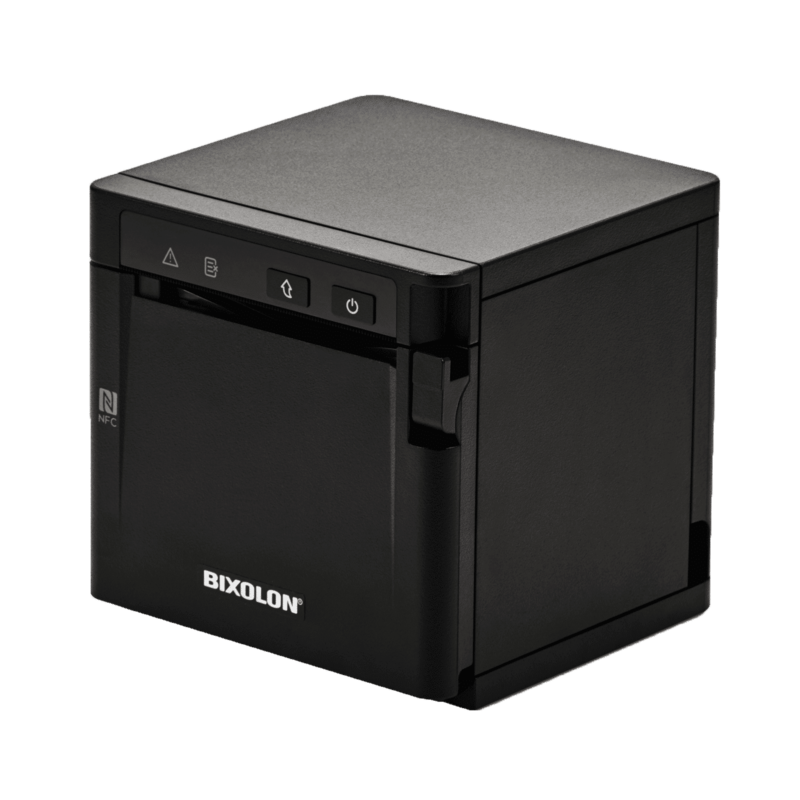 Bixolon’s printing range can suit any budget from it’s premium level, feature rich printers to it’s budget, entry level printing solutions. 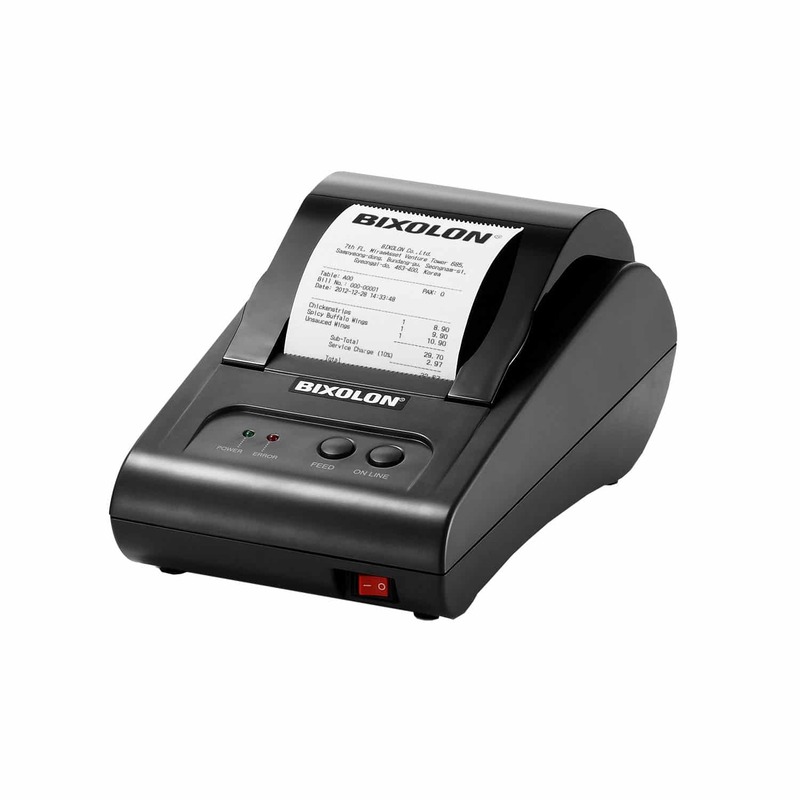 BIXOLON POS Printers come with a range of accessories such as splash proof covers, customer displays, buzzers, tablet stands and more to tailor to the user’s specific requirements.